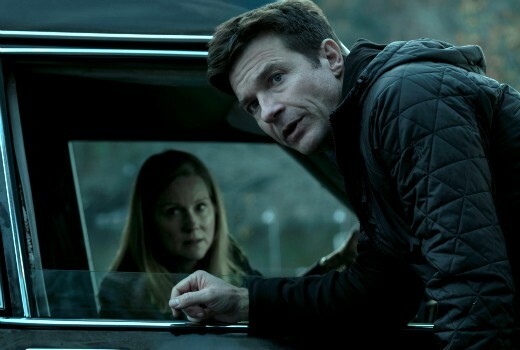 The gloomy Netflix drama Ozark has been renewed for a third season. The Jason Bateman & Laura Linney series has been renewed for another 10 episodes. Bill Dubuque and Mark Williams created the series with Bateman directing multiple episodes, in addition to serving as an executive producer. The series is produced by Bateman’s Aggregate Films in association with Media Rights Capital for Netflix. Just finished the 10 episodes and without giving too much away, they certainly killed off many characters and wrapped up storylines, not sure where they will take it now. Loved the second season as much as the first, just hope they don’t end up milking the cow dry. Julia Garner, Laura Linney and Janet McTeer certainly standouts. Can’t wait to see Laura again in Tales of the City sequel. Yes I did hear that! Gold Coast was their paradise escape haha. Expected, but great news nevertheless. I thought season 2 was stronger than season 1 and Julia Garner was an absolute standout. I really thought she’d get an Emmy nomination. yes she’s the best among a great cast.